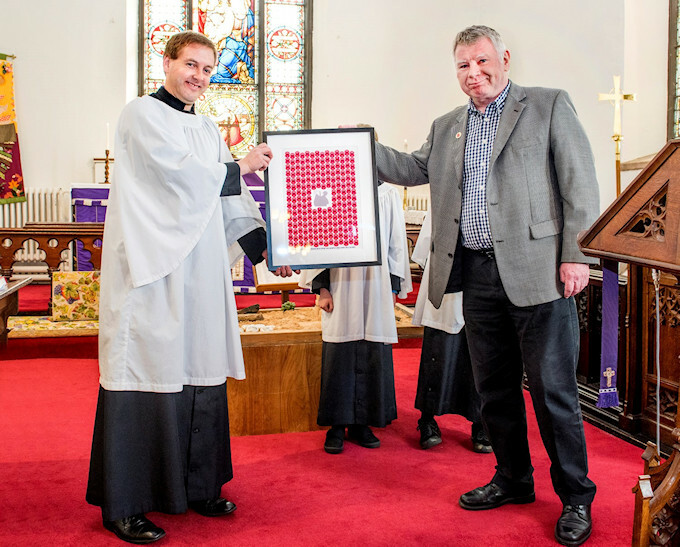 In February 2019 the Marple Website was pleased to be able to rescue two historic plaques from the Albert Schools building on Church Lane due for demolition. 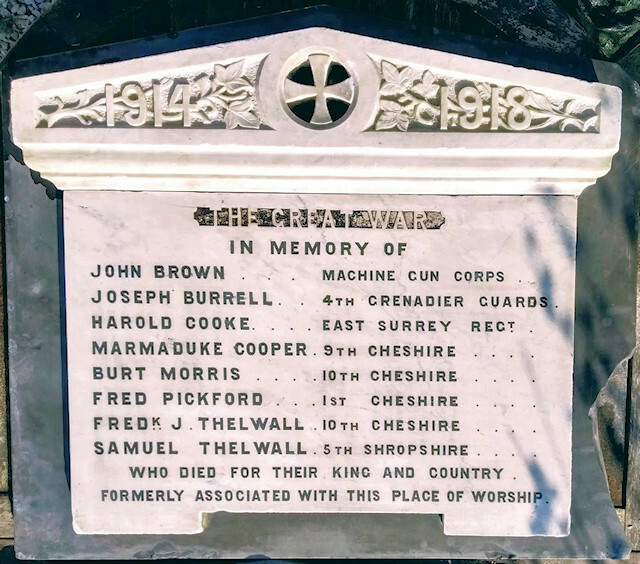 These include a previously unrecorded WWI War Memorial and a lost plaque commemorating Thomas and Hannah Carver from 1911. 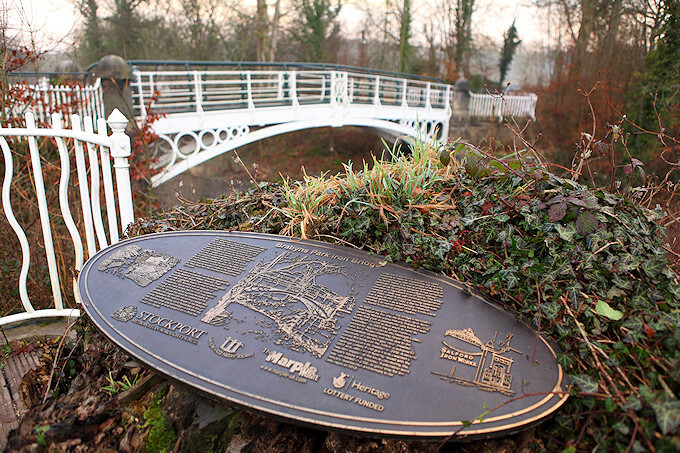 As many people will know, the Marple Website was the driving force behind the restoration of the Iron Bridge in Brabyns Park. This lengthy project began in 2001 and restoration was completed in 2008. The web site is pleased to now be working with Friends of Brabyns Park and the Council to secure the future of the Bronze Plaque installed in 2009.